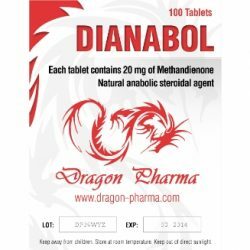 Methandienone - is synonymous with the legendary Methandrostenolone, as well as Dianabol and modern version of Danabol. To be fair, on the contrary, all of these drugs are synonyms with Methandienone, as it is an active substance in all these oral steroid medications. 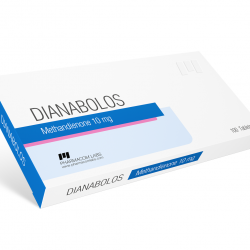 Methandienone can be called conditionally anabolic steroid, as this drug manifests itself as an androgenic steroid, although androgenic index is below anabolic. Methandienone - steroid, having high anabolic (90-210) and androgenic activity (40-60). 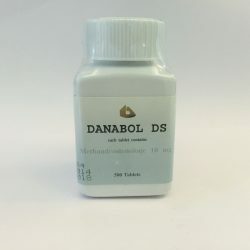 Methandienone is widely used and loved by athletes, especially in heavy sports, as a drug that promotes the accelerated growth of body weight, athletic performance, increases appetite. Many athletes gained on the Methandienone cycle 8-10 kg of body weight per month. Everything typed on Methandienone is not lean muscle mass, it is more correct to say - it's wet weight. The fact that the basis of their chemical properties is strongly flavored Methandienone in the body, i.e. converted into estrogen. Hence, such an unpleasant side effect of Methandienone as gynecomastia (breast enlargement in women's type), as well as a strong water retention in the body which gives a tremendous weight gain. An athlete taking Methandienone, looks inflated, like a ball. Upon completion of cycle, the water is drained out of the body, and the mass collapses - that is, the so-called "rollback phenomenon". 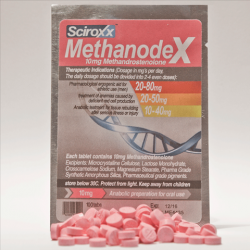 Methandienone increases muscle volume and mostly due to the water, the water is drained and the muscle volume decreases. That's why experienced athletes do not use Methandienone and other steroids like in the summer heat. Sweating will prevent water retention, and besides, the drug will be excreted from the body faster. And indeed, during the cycle, it is needed to strengthen nutrition, and in the summer heat it is difficult to implement. But not everything is as bad as you might think reading the above. Let's say you are on a cycle of Methandienone, added 2 cm of bicep circumference during a month, after completion of the cycle, you will inevitably lose 0.5 to 1 cm (depending on how wisely you will form the cycle and come out of it). But, at least 1 cm of increments remains! Methandienone not only reinforces anabolic processes, but also inhibits catabolic (destructive) ones, and also creates a positive nitrogen balance. 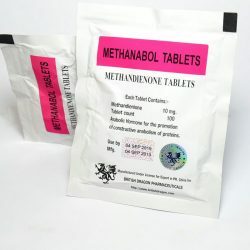 Methandienone enters the cell nucleus where it activates the genetic apparatus of the cell, which leads to increased in DNA and RNA synthesis, as well as tissue proteins. Methandienone enhances tissue respiration and ATP synthesis. All this is very useful for the growth of muscles, even Methandienone promotes the burning of fat. Along with useful properties, has unpleasant and sometimes dangerous side effects to health. The first thing to note is that Methandienone is 17-alpha-alkylated like many other oral steroids. Thereby, it is a toxic substance to the liver. When abusing it, there is possible discomfort in the liver (heaviness) and even transient jaundice. All this takes over at the termination of use of the drug. And to avoid the negative impact on the liver, it is necessary at the end of the cycle to eat a pack of Liv 52. The second serious side effect is gynecomastia, which is almost inevitable, if it is taken at higher dosage. This means that you can grow a woman's breast along with the biceps. Other side effects: acne (rash acne and pimples), alopecia (hair loss on the head), hair growth on the face, increase in blood pressure due to water retention, inhibition of production of natural testosterone (temporary impotence as hormonal system does not recover), which can be significantly mitigated if it is used a post cycle therapy. Methandienone is active up to 5 hours, that's why it should be taken three times a day, before eating food, in a dosage of 20-50 mg/day. Optimally, 30 mg/day. In general, the dosage depends on the weight of the athlete. 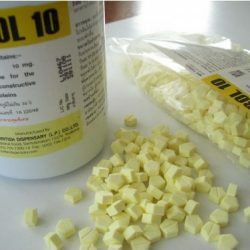 You can start with 1 tablet, gradually increasing the dosage. Methandienone cycle should not last more than 6-8 weeks. Longer cycle increases the risk of side effects and becomes ineffective, because the body adapts to the Methandienone at the receptor level. Methandienone is perfectly combined with other steroids on a cycle. Especially effective is in the final stages of the Methandienone cycle in combination with injectable Stanozolol. 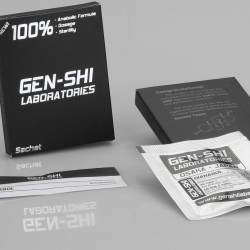 This combination reinforces the resulting effect and makes the muscles dry and solid. 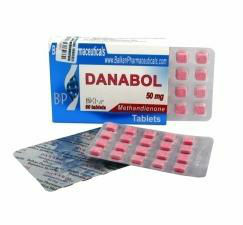 For a set of muscle mass there is the most effective combination for all time: Dianabol and Nandrolone Decanoate (Deca). 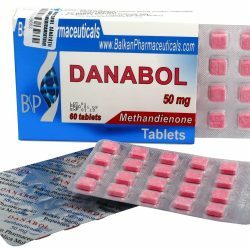 For relief of the catabolic phase at the end of the Methandienone cycle, it is recommended to combine it with Clenbuterol.